Everyone says your recipe is the best ever and you should market it. But you have no idea how to start a food business. I will tell you what it really takes to start an artisan food business. Artisan brewed bottled tea. 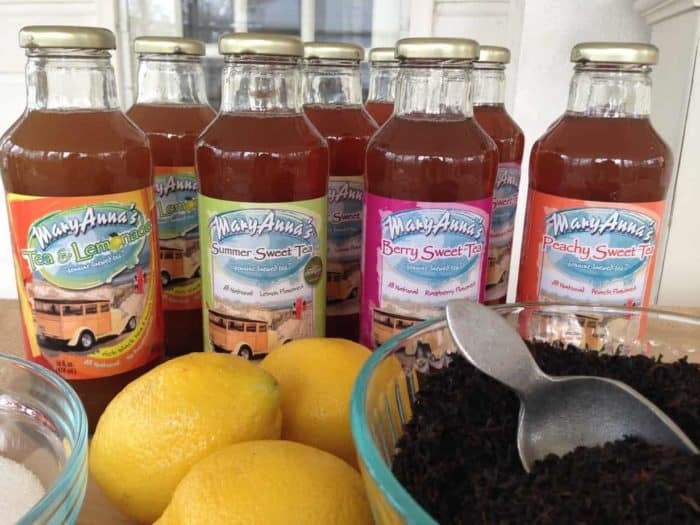 MaryAnna’s Tea is freshly brewed in small batches using only real food ingredients. Amid the budget cuts of the great recession in 2008, I was suddenly laid off. Just like that. During the void, I came upon the idea of making bottled tea. Not like commercial bottled tea but real tea. What do I mean by “real tea”? Discovering Specialty Tea expanded my love of tea. 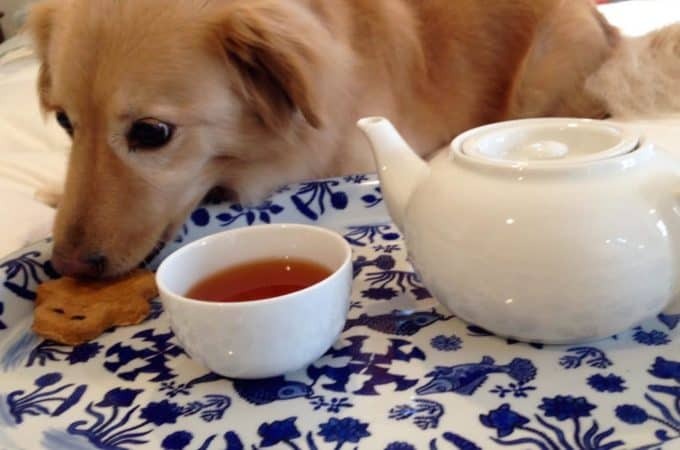 I had no idea what I was missing until I tried tea in the form of high-grade loose leaf tea. 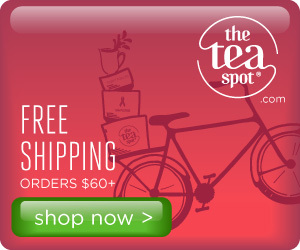 It’s a whole new world of tea! 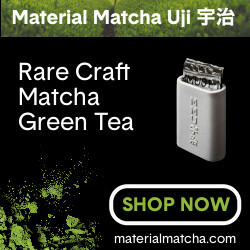 Related: What Is Specialty Tea? 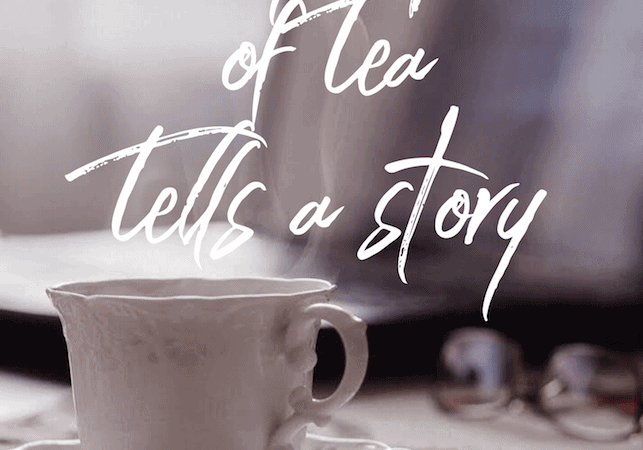 With this discovery, I started my tea business – a personal venture of sorts where I challenged myself to make the best bottled tea on the market. 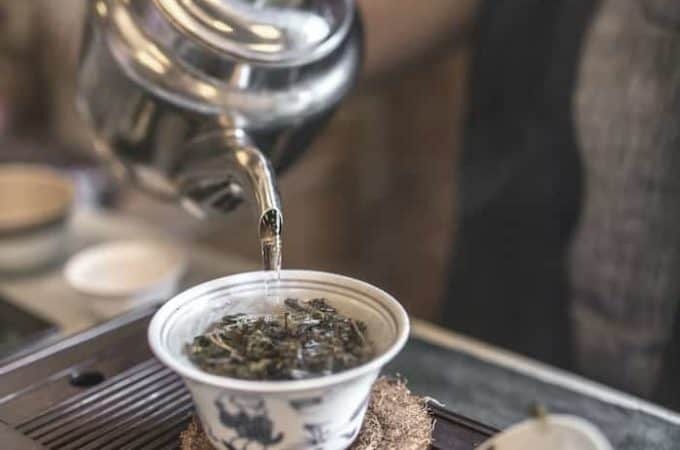 The tea championships are judged by professional tea masters and chefs. Upon entering, I was up against many well known national bottled tea brands (you know who they are) and my bottled tea placed ahead of them! I grabbed a bottled tea while in a convenience store one day and thought it was going to be delicious. The minute I tasted it, I was disappointed. The chemical aftertaste was horrible and it tasted nothing like real brewed tea. Obviously, my niche was tea. 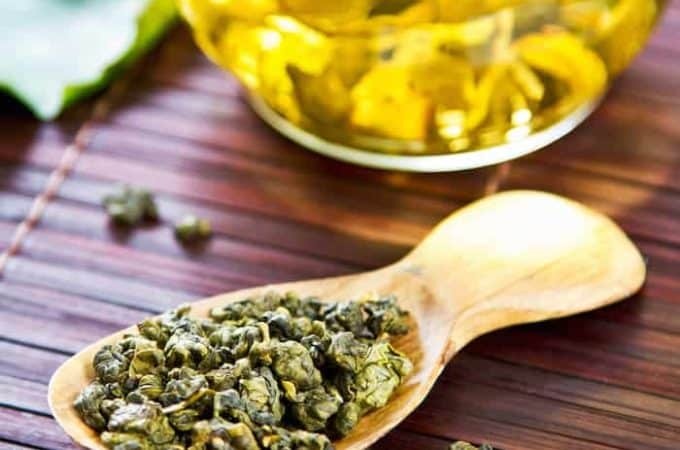 Beyond that, I focused on bottled tea, also known as ready-to-drink tea (RTD). 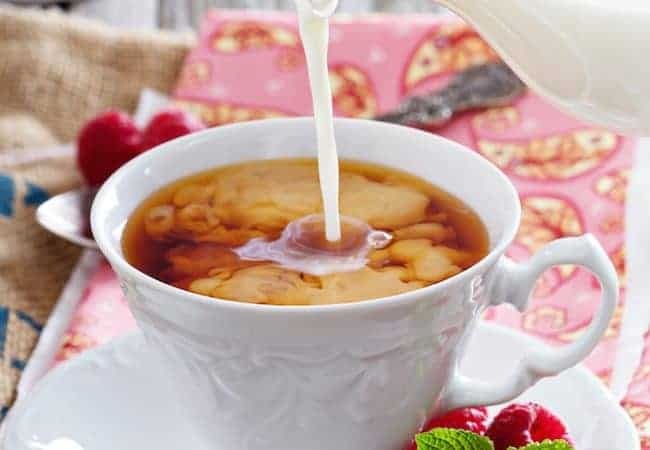 Although 80 percent of Americans drink tea, the majority of that is iced tea and even more is in the form of bottled tea. I also knew the majority of bottled teas on the market were not real brewed tea. Most commercially produced bottled teas are made by taking shortcuts to match the flavor of real tea. This usually includes artificial ingredients that have scientific names no one can pronounce. There is nothing healthy about this process. I knew I could make better tea. I also knew people wanted a better product, a real brewed tea without artificial ingredients. Why wasn’t anyone doing this? I soon found out why. It costs more to make a product with real food than fake food. But I decided to start a food business because I know our bodies thrive with real food and real beverage products. I’m a registered nurse by profession. I had plenty of nutritional knowledge but no idea how to start a food business. In hindsight, maybe that was a good thing. Knowing now how competitive the beverage world is, I may have never started. The first thing I did was find out if my exact recipe could be bottled and shelf-stable without the use of artificial flavorings or preservatives. Cornell University has a Food Entrepreneurship program. I sent them samples of my recipe in glass jars along with the exact gram measurements of all my ingredients. Cornell tested my bottled tea and returned a formulation or scheduled process of how my recipe needed to be produced in a commercial setting. 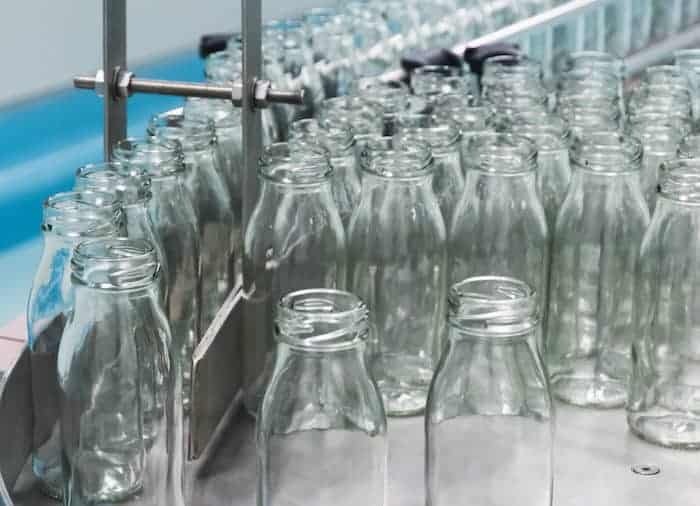 This included everything required to make it a safe and shelf stable product, including the type of packaging, temperature controls, and pH parameters. I took courses on Food Entrepreneurship at the Rutgers Food Innovation Center in Bridgeton. They are very knowledgable and I recommend them to anyone who wants to start a food business. After that, I needed a place to test run my product. At the time, the facility in Bridgeton was still in the building phase, so they referred me to the Center for Advanced Food Technology in Piscataway for production. 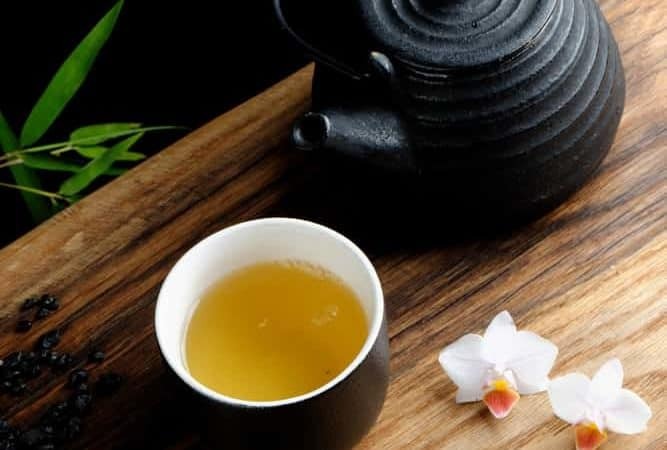 It was important to preserve the natural tea flavor, nutrients, and antioxidants inherent in freshly brewed tea. The more food or beverages are processed the more nutrients are lost. My goal was to create a 100 percent natural, non-GMO bottled tea. I spent the next six months working on research and development, making a shelf-stable product, and sourcing premium commercial ingredients. Producing in glass bottles preserves food better and longer without the unwanted side effects of chemicals leaching into the product. Glass is 100 percent inert and endlessly recyclable. In June 2008, the Center for Advanced Food Technology produced my first run of 1,000 bottles of tea. I quickly sold out to several local specialty stores at the Jersey Shore. I had officially started a food business. Now I needed a co-packer. Most food products in this country are produced by co-packers or contract packagers. 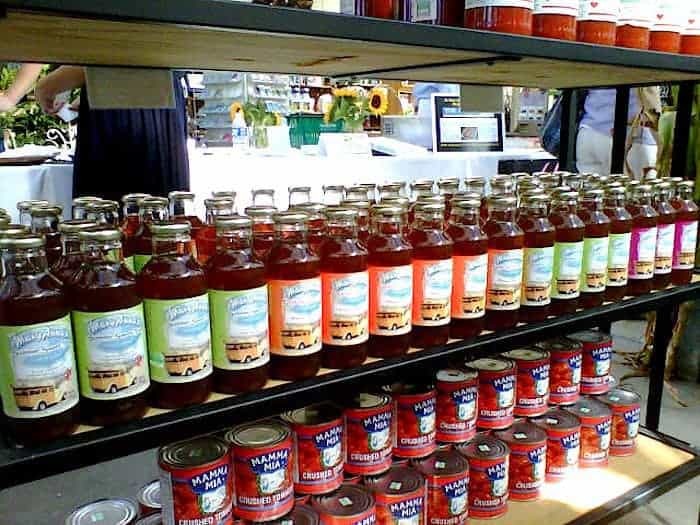 Finding a small scale beverage co-packer is not easy, especially in the beverage business. You can also produce on a smaller scale in a commercial kitchen. The Center for Advanced Food Technology helped me find a reputable co-packer to produce my bottled tea. They had already audited the facility so I knew it was compliant with good manufacturing processes. 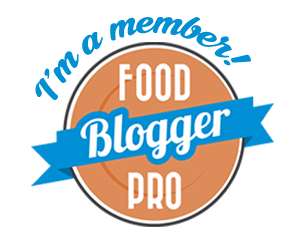 Before you start a food business, you need to know that each food product requires different FDA regulations. It’s very important to create a product with the proper labeling and packaging as well as safe production guidelines. The FDA is very specific about labeling. Most stores want your labels to be FDA compliant and will not carry your product if it is not. Nutrition labels are not a must when starting out but consumers look for them. The Center for Advanced Food Technology made sure all my packaging and labels were 100 percent compliant with FDA labeling and nutrition regulations. It’s also important to have a non-disclosure agreement (NDA) in place as a way to protect your recipe since you cannot copyright or patent a recipe. Only manufacturing processes or literary expressions of a recipe like a cookbook can be protected. Many people are exposed to your recipe during the manufacturing process so to make sure no one else replicates your recipe, a simple NDA reduces the risk of anyone sharing your information. This is probably the most difficult part of the entire process when it comes to starting a food business. How are you going to sell your product? In my case, I went to the owners or buyers of each store that I thought were a good fit and sampled my products. If they liked my bottled tea and didn’t have a competing beverage contract (I’m looking at you Coke and Pepsi) they ordered. The big food and beverage companies will always out price you and over distribute. You can’t compete against them so don’t even try. Instead, focus on providing a better product for the consumer and better service for the retailer. Distribution is huge. I began small in my local home town. 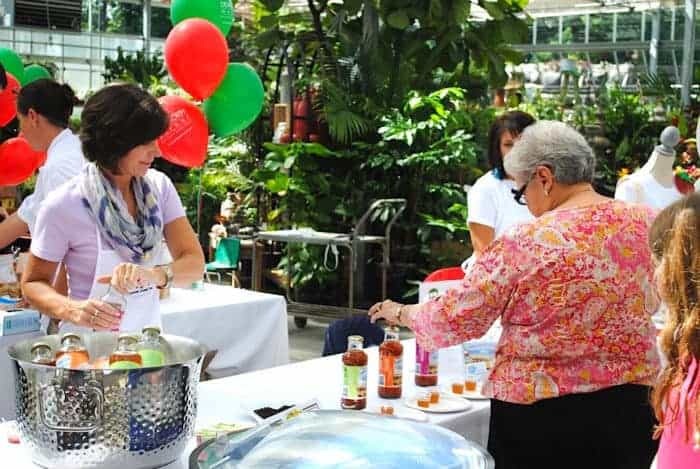 I did a lot of tastings in stores, farmers markets, and local fairs. This helped spread the word. Now I have a very loyal local following throughout my home state. I self distribute so my products remain local. Of course, you also want to get as much media exposure as possible. Social media is an excellent way to do this. So are local media outlets, bloggers and magazines. Once the word gets out about your product, media outlets may start coming to you for stories. I’ve received a lot of press this way. 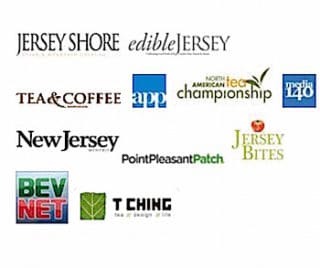 New Jersey Monthly did a nice write up a few years ago called Shelf Life about food entrepreneurs in the state, which included MaryAnna’s Tea. I continue to produce my artisan teas in small batches by microbrewing from specialty tea leaves with a co-packer. Just as I am passionate about tea many food artisans are passionate about their products too. Our western world can be too complicated at times. Especially in our beverage world, as it continues to become saturated with overly complex and artificially created beverages. I know consumers crave simple and delicious real food products. I hear this all the time. Simplicity does not mean the loss of quality, just the opposite. Here is a list of some of the many websites, books, and facilities available to help you on your way to start a food business. Of course, there’s a lot more to it than what I’ve talked about here but this will help get your artisan food dreams started. There’s no sleeping on trying to build a brand. You wonder if people are going to like it as much as you and your friends and family do. I found out how completely saturated the beverage market is. But I also found out people will always be drawn to real food and high-quality products. Keep in mind, the margins are very small with processed food, as opposed to, say, perfume. Food production and distribution are very expensive. You really have to make sure you have your cost-of-goods under control and your final cost to consumers reasonable enough for them to buy but high enough for you to make a profit. With the making of my tea business, I’ve learned a great deal about commercial food, the beverage business, and specialty tea. 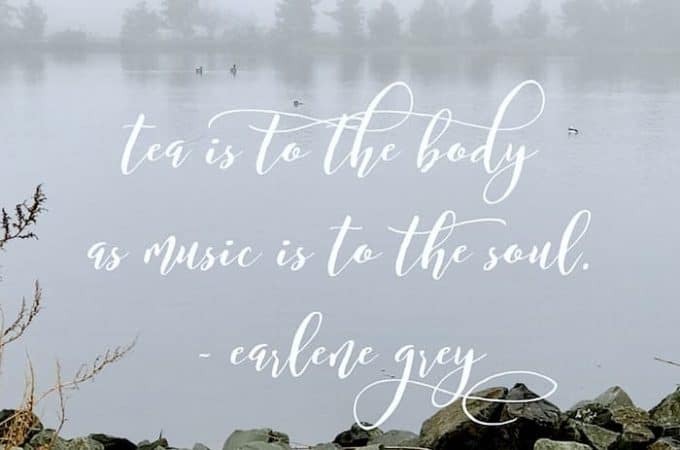 I started this blog, Life Is Better With Tea to share what I’ve learned about tea. Throughout this journey, I’ve continued to explore the related issues of nutrition and health. 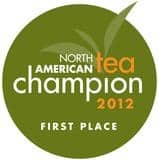 Thank you to all who have supported me on this tea journey and helped make my bottled tea successful.